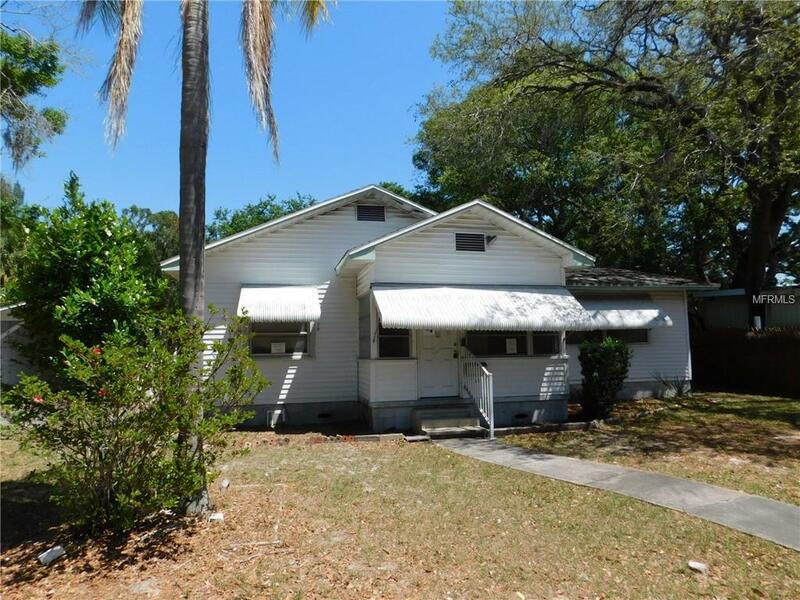 Charming 3 bedroom 2 bath home on large, double lot. Large living room opens to huge kitchen with tons of cabinet space. Split bedroom plan. Master bathroom with shower and second bath has a tub. 2 other bedrooms are large and with low maintenance wood panels on the walls. Oversized carport and storage. This house sits on a large lot in cul-de sac. Very convenient location walk to Jordan Park or Perkins Elementary. Easy access to the interstate or the beach.